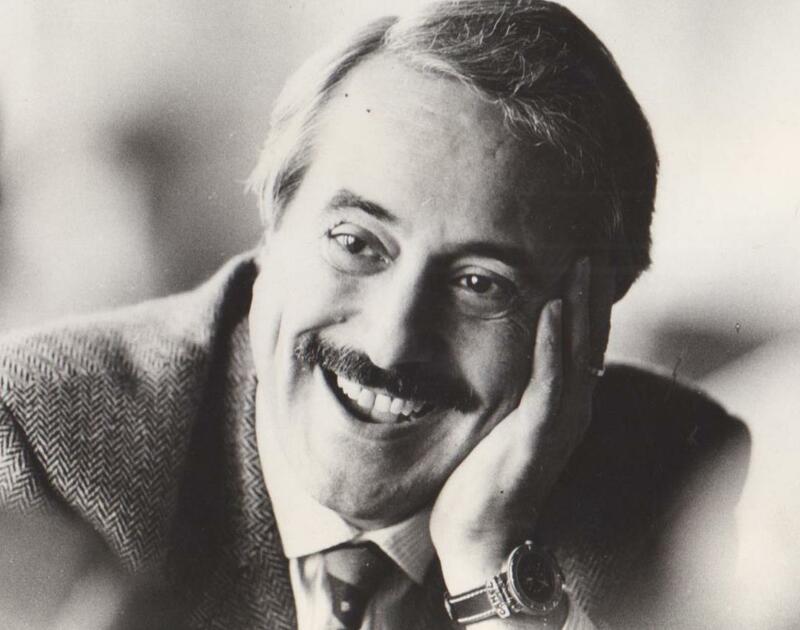 I watch Italian news every night after the PBS newshour and yesterday I realized that it was May 23 – the anniversary of Giovanni Falcone’s murder. Now it’s 24 years since his death and according to the Italian President, much has changed in terms of organized crime. I was happy to hear that piece of news. Falcone is still on my fridge and I think of him often. Every year May 23 is a day that I mark in some way. It is the anniversary of the murder of a famous judge in Italy named Giovanni Falcone. His picture is on my refrigerator along with those of my family and Bruce Springsteen. Falcone was a hero in my world, a crusader for justice. He was also a man who was murdered with his wife and members of his “scorta” or protection detail by the Mafia. He was someone who was trying to do the right thing and make living in all parts of Italy, a country I love, better and freer for all. Here’s a post I wrote about him a couple of years ago. I wonder what Italy would be like if he had lived and been able to continue his fight these last 21 years. Ciao, Susanna – A great post about a terrible time in recent history. Thanks for helping us remember.